Do you like Logic Tail? Share it with your friends. 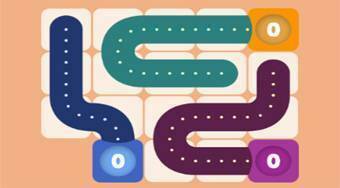 Plug in logical thinking and fill each round with colorful snakes all the boxes on the board.